I just wanted to share with you all something I have been doing lately! I learned about it from one of my college friends, Jordan(Check her out on Instagram HERE)! 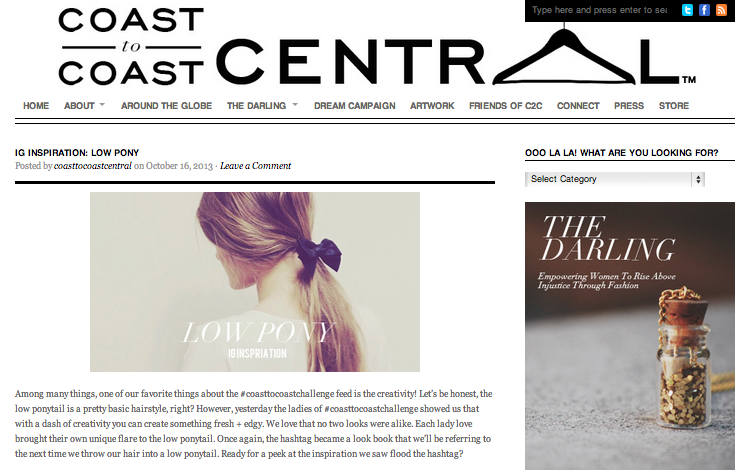 :) So there is this Blog "Coast to Coast Central", and they are amazing and I am absolutely in love with them right now. "Join us tomorrow, darlings, for #CoastToCoastChallenge as we re-invent our wardrobes, connect with other women around the globe, and celebrate individual style and beauty. Let’s go outside the box to create stunning and interesting ensembles using repeated patterns. Rummage through your closet or borrow something from your mother. New or old, vintage or borrowed, we want to see how you style repeated patterns. With creativity in your back pocket, the options are endless. We challenge you to join us. Muster up the courage to try on a new look + go outside of your norm. Snap a photo of your creative spin on Step + Repeat: Patterns Edition. Invite your best girls to join you, because life is always sweeter when your besties are involved. We cannot wait to see how you style this fall trend, darlings! We’ll be looking for you on the hashtag tomorrow! ....So this is me inviting YOU!! Come play with fashion and meet new beautiful and inspiring woman all over the world! 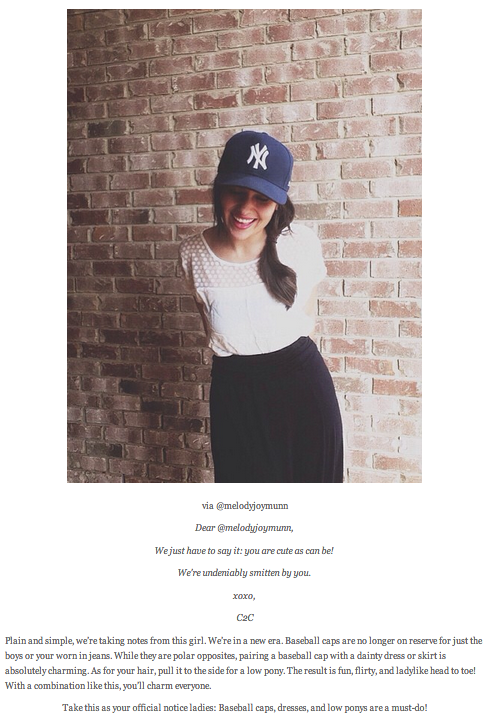 And definitely view their daily/weekly posts on their blog! E V E R Y T H I N G is more fun with F R I E N D S!! !